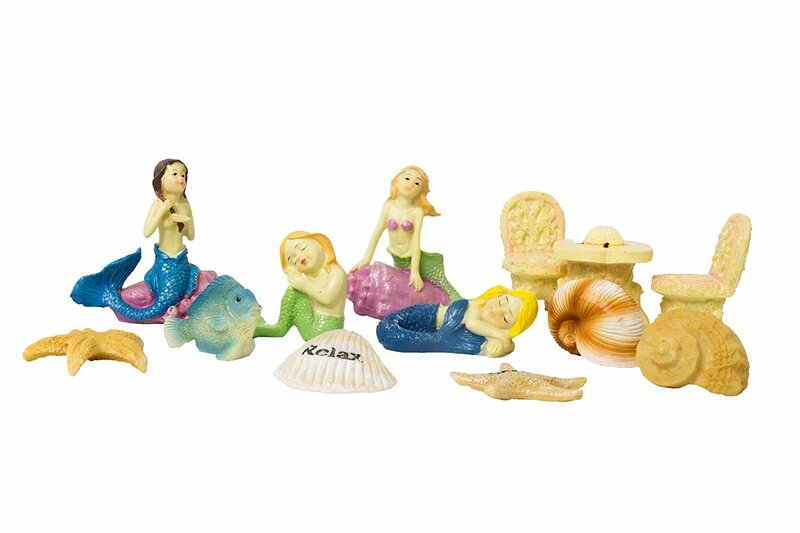 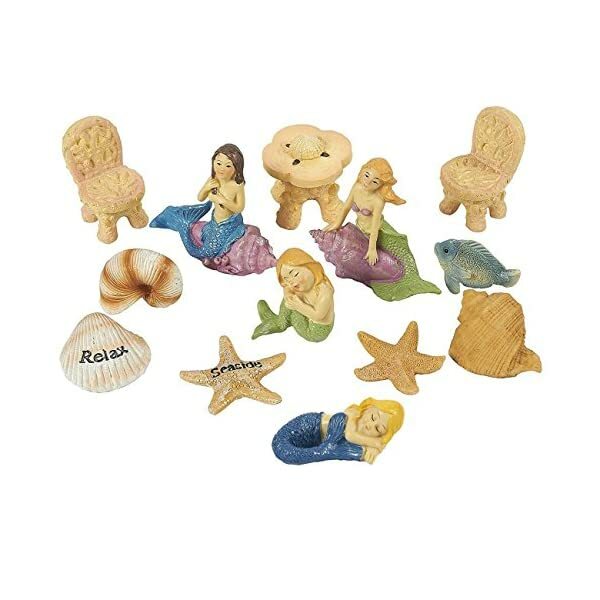 MINIATURE MERMAID SET: Pack of 13 mermaids figurines and accessories in assorted colors, featuring mermaids, seashells, starfishes, fish, table, and chairs. 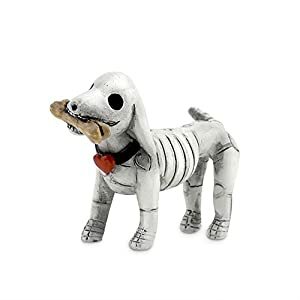 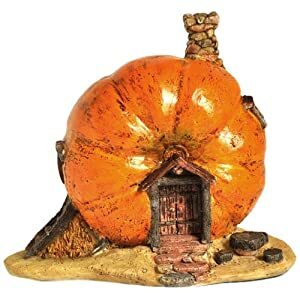 An excellent craftsmanship piece for indoor and outdoor decorations. 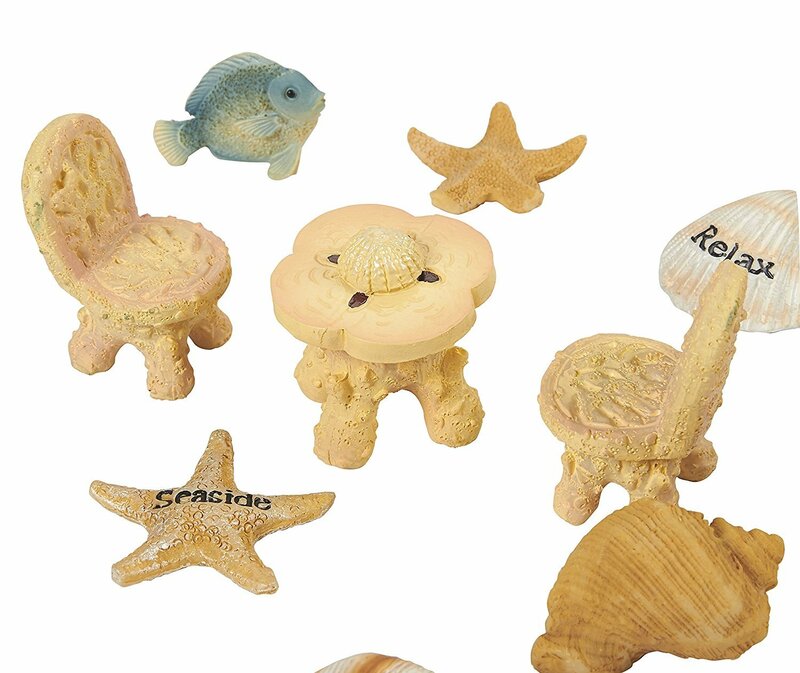 STURDY: Polyresin material offers a lightweight yet durable statue structure. 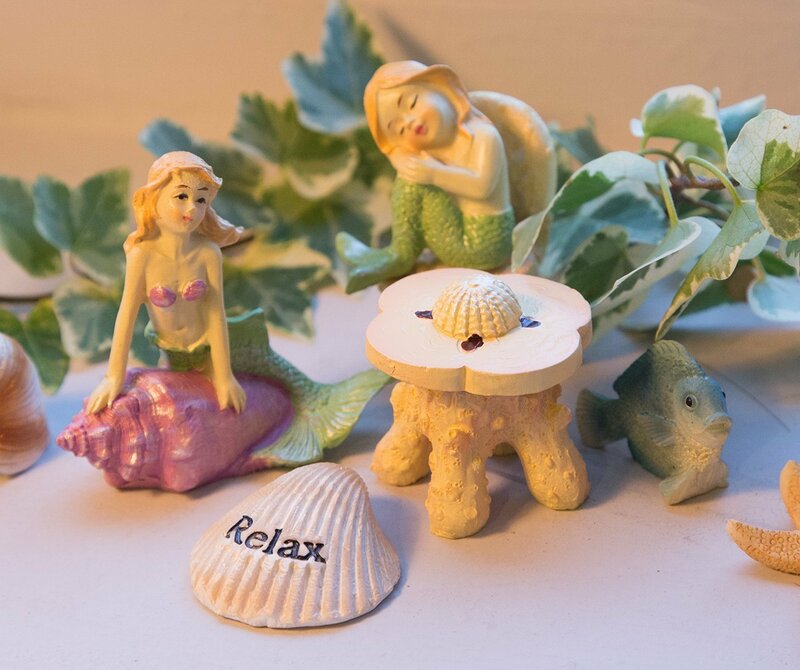 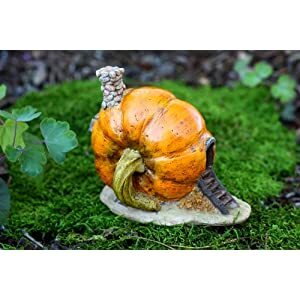 IDEAL FOR INDOOR AND OUTDOOR: Fairy gardens can be built in any container big or small and can be placed indoors or outdoors on a veranda. 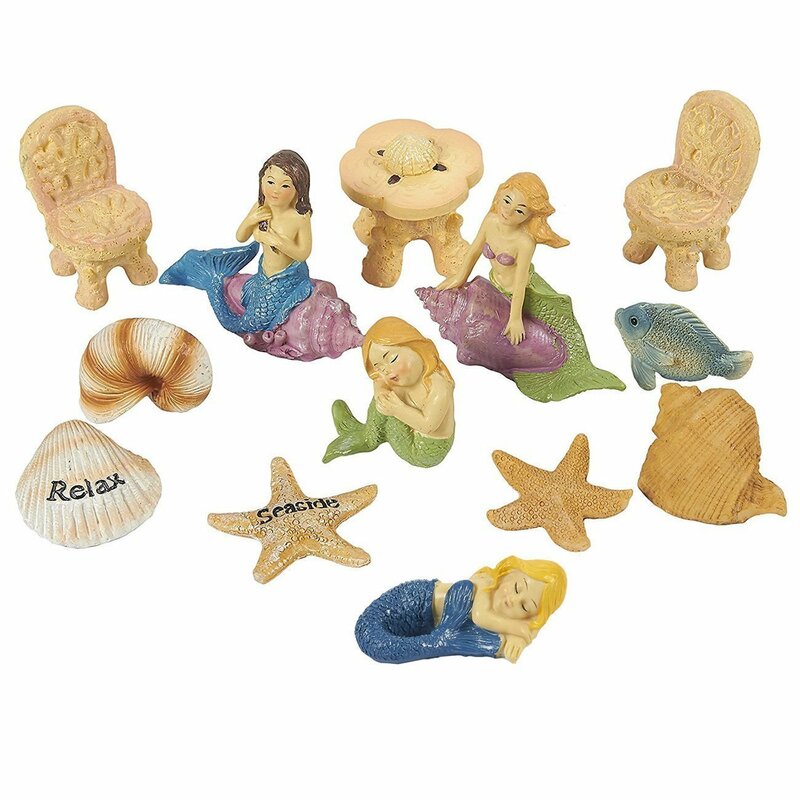 This set is a great starter kit and is perfect to use in a terrarium, a dollhouse or combine it with your favorite Fairy House. 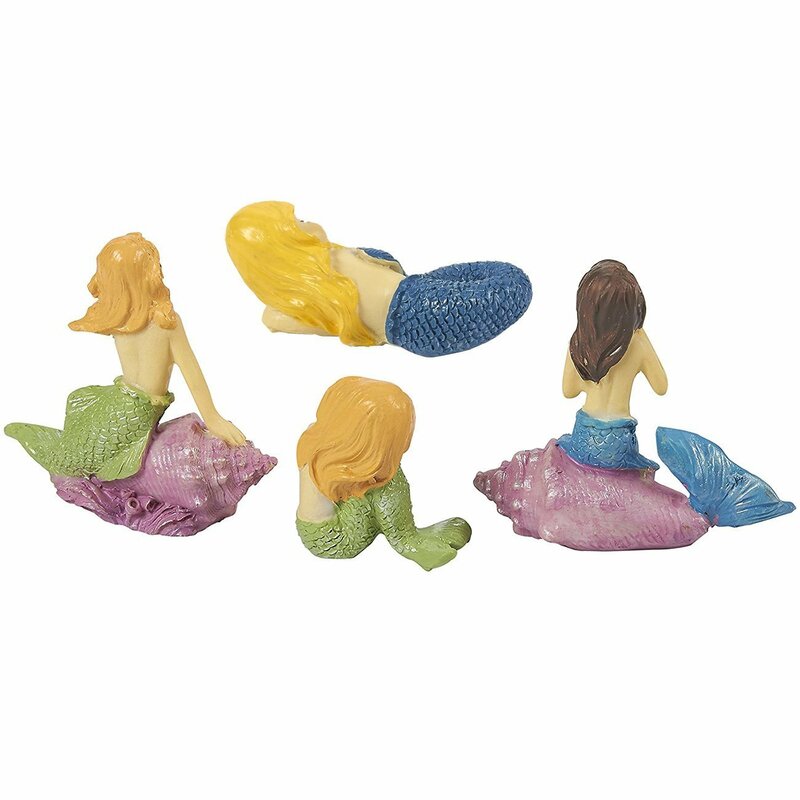 These mermaids miniatures are the perfect addition to any garden, pot or terrarium. 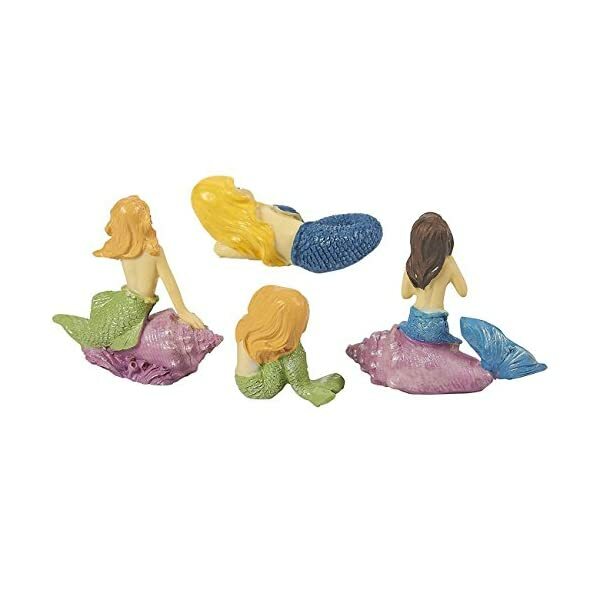 The mermaids miniature can be positioned indoors or outdoors, depending on where you will get the most enjoyment from it. 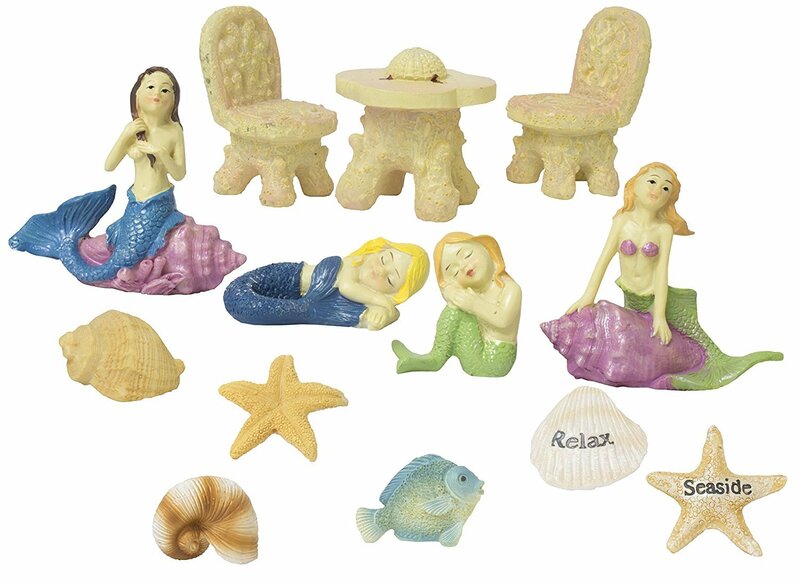 Find your favorite spot: a cozy reading place, your office desk or your kitchen. 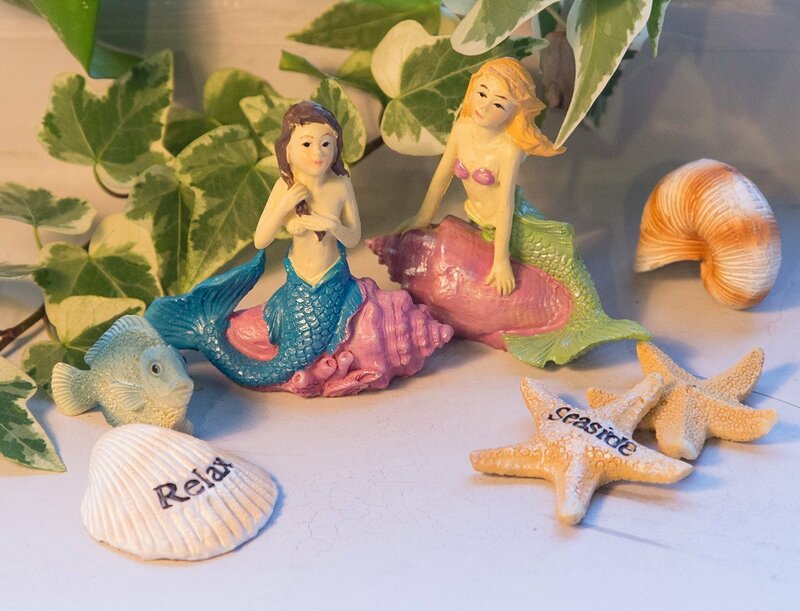 Let your mind run free with ideas! 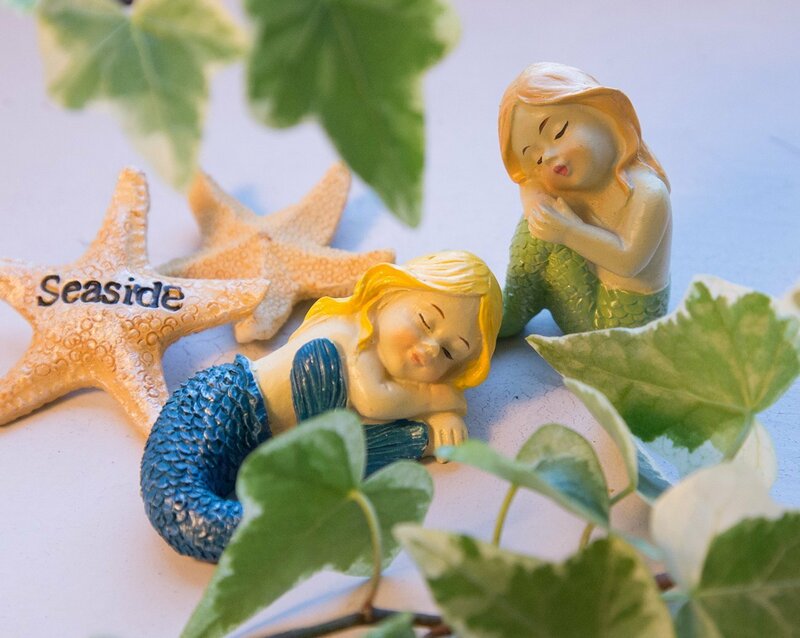 PERFECT GARDEN GIFT: These mini mermaids make a perfect gift for Birthdays, Mother's day, Christmas and Graduations gift or simply to SPOIL YOURSELF. 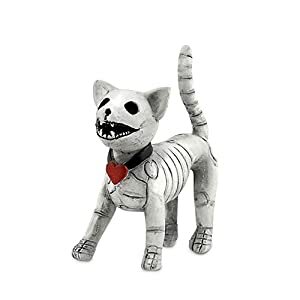 All ages love it, adults and kids! DIMENSIONS: The smallest piece (sleeping mermaid) measures 1.3 x 2.33 x 0.9 inches while the biggest piece (mermaid on the shell) measures 2.6 x 2.5 x 1 inches.